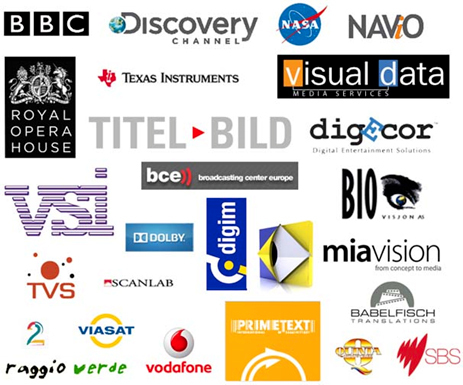 PAC, 890, EBU, ASCII, Unicode ASCII, Windows Media Player SAMI, Win2020 ASCII, DAS, Softitler TXT as well as custom defined format. 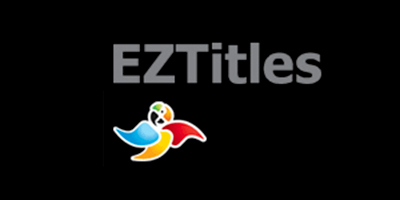 EZTitles supports all European languages plus Chinese, Korean, Arabic, Hebrew, Vietnamese, Hindi and Thai. Supports Texas Instruments CineCanvas XML-based subtitles for the DLP Cinema projection system and the SMPTE 428-7-2007 DCDM (Digital Cinema Distribution Master) XML specifications. Done in background, they indicate inconsistent cues, reading speed and safe area problems. The Checks command allows you to check various conditions: cues and reading speed problems, safe area, raised subtitles, and intervals between subtitles, etc.